The property comprises a detached single storey 1960’s workshop unit of block construction under a pitched roof which incorporates a number of Perspex skylights. There are also wired glass windows to both side elevations. 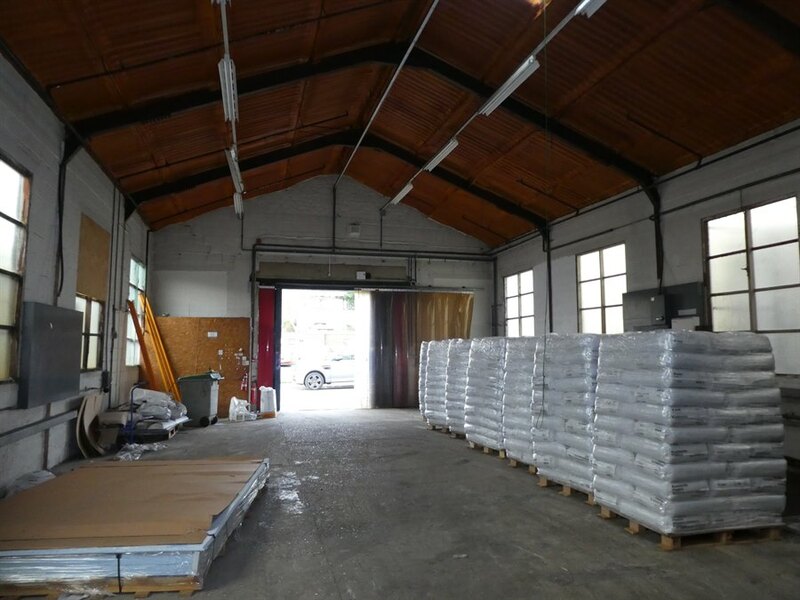 The workshop benefits from good eaves height of 6.5m to the apex with a timber mezzanine floor located to the rear providing further storage. There is a single toilet to the front of the unit, adjacent to the main concertina loading door. 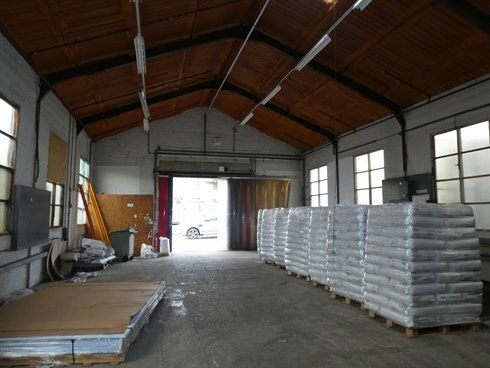 In front of the unit is a small concrete forecourt which provides parking for one vehicle. 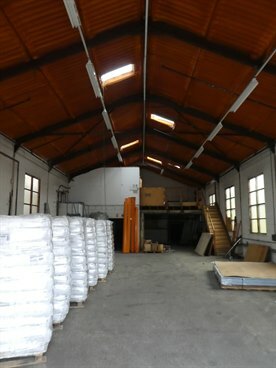 An EPC has been commissioned for the premises. 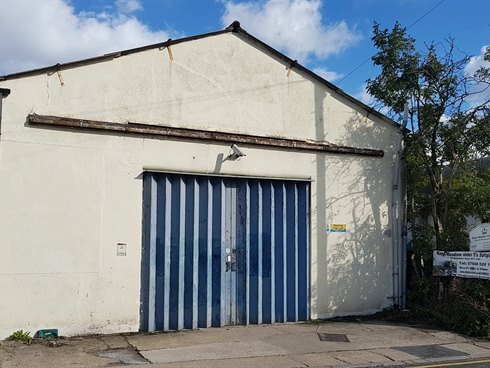 The property is located at the end of Hampden Road which is just off the A2043 Cambridge Road, approximately 1mile from Kingston town centre. The New Malden junction of the A3 Kingston by-pass is within 1.5 miles offering a direct route to Central London and junction 10 of the M25. 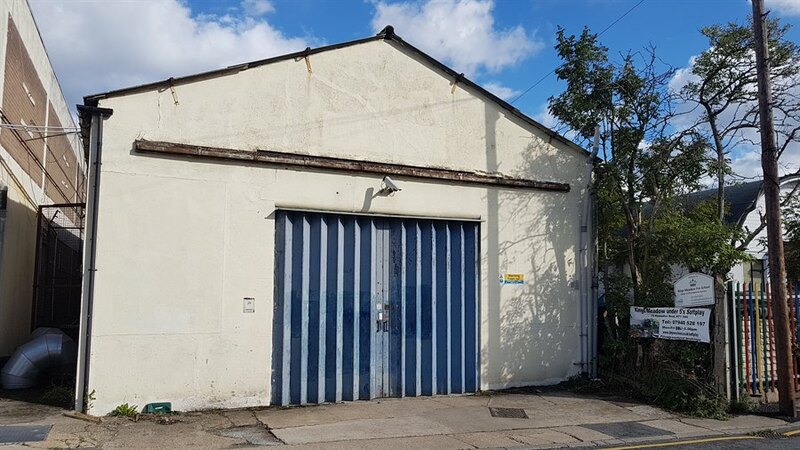 The unit is available to let on a new internal repairing and insuring lease for a term of 3 years but incorporating a mutual option to determine the lease at any time on or after 18 months by either party serving no less than 3 months’ prior written notice. We are advised the property is elected for VAT.